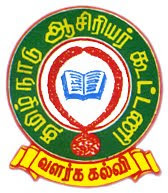 தமிழ்நாடு ஆசிரியர் கூட்டணி: Soon, CS to be allied with science . .. news:Indian Express. 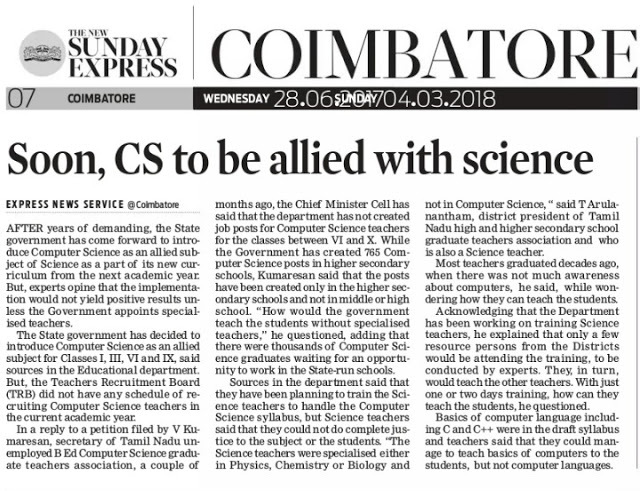 Soon, CS to be allied with science . .. news:Indian Express.